The paper pressing frame is mainly used for the printing and packaging industry flattening in corrugated laminating, is one of the indispensable equipment in printing and packaging industry. This machine has the function of flat shaped. Applicable to all types of printing and packaging carton factory. 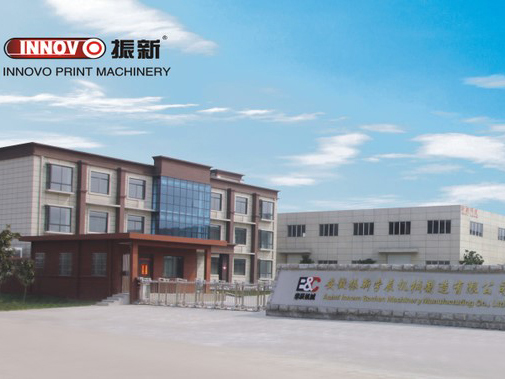 This machine is mainly composed of a machine frame, a pressing plate and a transmission of three parts. Controlled by the driving device of guide screw 1 and plate 7 to move up and down, and the platen 10 matched to achieve flattening. Pressure limiting switch 6 on the control pressure, lower limit 3/5 / protect the effective working stroke. The pressure spring 4 flattened intensity control. The power supply is switched on, the platen 10 middle place the paper(paper height must be higher than the limit switch 5), press the button switch 2, plate 7 downward movement, to achieve the appropriate paper is pressed to the paper; fit completely flatten, press the 2 button on the pressure switch, pressure plate rose 7, can remove the paper. Before starting to check the power supply voltage and voltage compliance with machine. 2.The machine in the adjustment and maintenance, please cut off the power supply, to ensure safety. 3.Inthe machine to stop using, please turn off the power, can prolong the service life of electrical appliances. 4.Between the screw rod and a drive nut should be regularly filling of lubricating oil, to make the machine working flexible, smooth. 5.Theshould always pay attention to keep the machine clean, regular inspection of two sets of limiting the travel switch is effective, in order to avoid out of control.